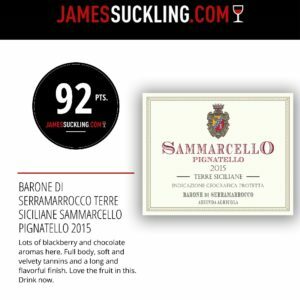 Sammarcello is the “petit vin” of Barone di Serramarrocco; a fragrant and elegant expression of our Pignatello, the oldest red grape variety of Trapani’s wine district. As varietal red wine its grapes are vinified in stainless- steel vats with 12/15 days maceration on lees and fermentation in concrete vats. 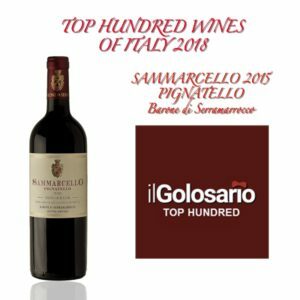 A deep ruby and purple colour with crimson flashes, a classic autochthonous wine, characterized by its elegant balanced structure, and by its bouquet of highly-toned notes of black cherry liquor, eucalyptus, rose and violet as well as by its liquorice, orange chocolate and underwood balsamic scents. 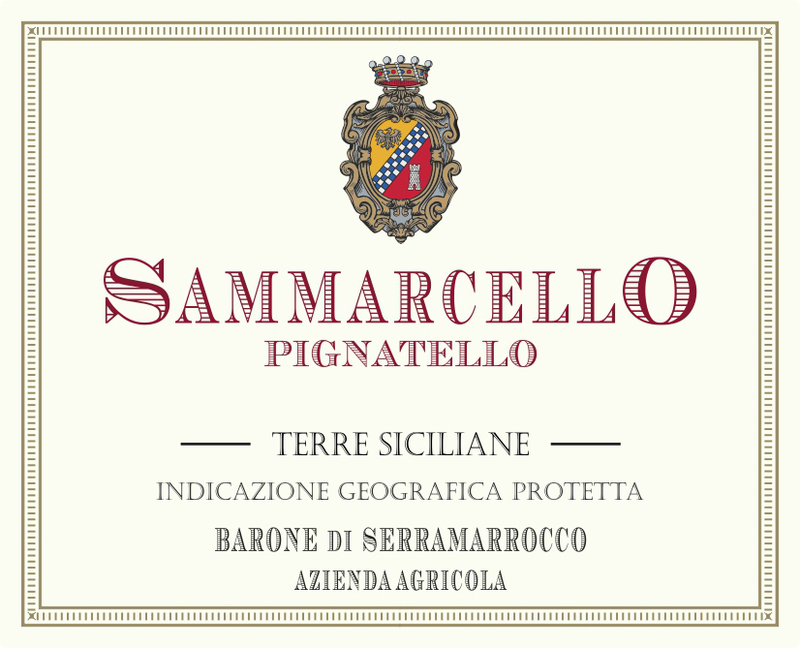 Wine: Red wine Pignatello Terre Siciliane IGP. Vineyard: Vigna di Sammarcello 3,85/ha. W/SW at 350 mt. 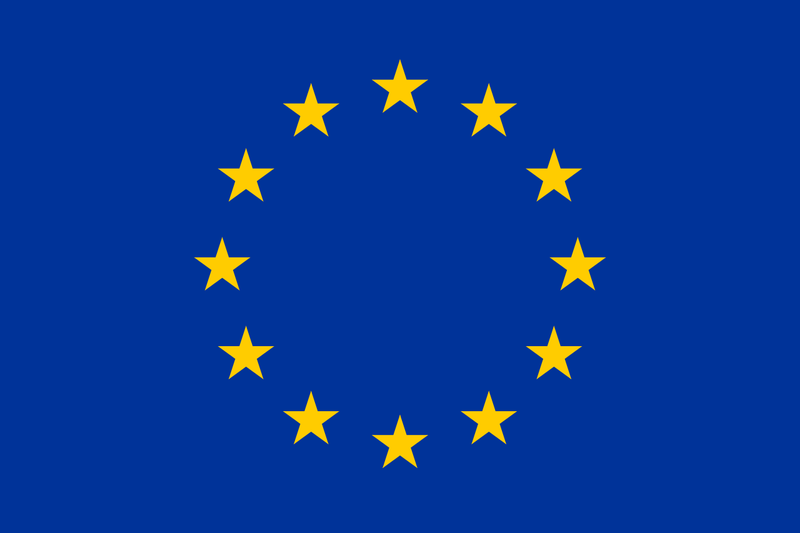 a.s.l. Location: Erice DOP Wine route (DPO) Soil Composition: stony, calcareous, argillous soil to medium texture. Vine breeding system: double Guyot . Vinification Process: 12/14 days fermentation and maceration on lees, in temperature controlled stainless steel vats at 26-28°C. malolactic fermentation in concrete vats. Ageing: 8 months in bottle.